As a new mum you may be worried about have cranial osteopathy for your baby. Of course, why wouldn’t you! You baby is the most precious and delicate thing in the world. Well don’t worry! Watch this video below to see just how gentle cranial osteopathy really is. This is me treating baby Maisie, who is a good friend of mines baby. Cranial osteopathy is NOT like normal osteopathy, there are no clicks, it’s super, super gentle and it works WITH your baby, very gently releasing tensions (that take a lot of practice to feel!). The majority of babies really like the treatment and relax and sleep. Of course, it’s babies we are dealing with here so they do cry too. But that’s no problem and I can still do the treatment. You and your baby come first so if you want to stand, sit, give a bottle, use a tummy that’s fine, I will work around you both. 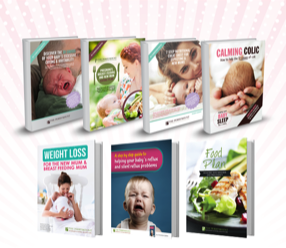 The 90 page Calming Colic book is available to purchase as paperback or download. 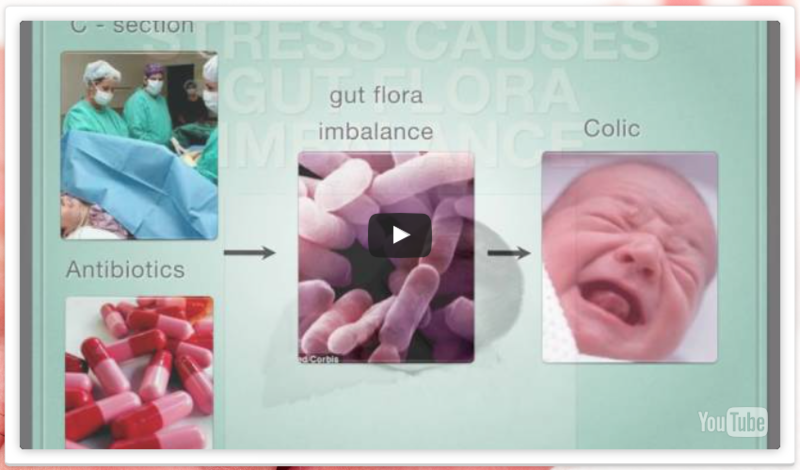 Watch a video on the top causes of your baby being colicky, upset, crying and not sleeping by clicking below. 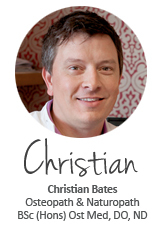 Christian has been an osteopath and naturopath for 19 years. 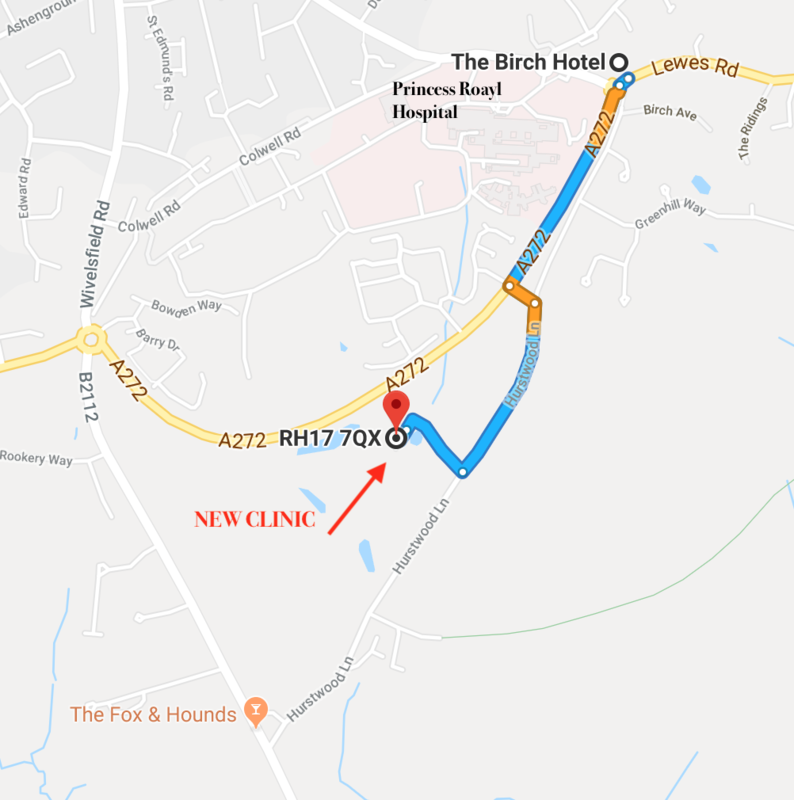 He set up The Perrymount Clinic in 2009 and specialises in treating babies and children. The Perrymount has won numerous awards and Christian has won the prestigious Complementary and Alternative Medicine practitioner “Community” award for his work with babies. Christian’s mission is to educate parents so they understand there is help for them and their crying, upset, not sleeping baby. 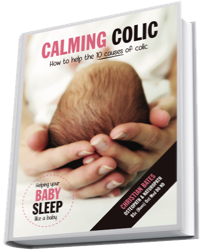 In 2014 Christian wrote the book Calming Colic - How To Help The 10 Causes of Colic & since has written numerous other e-books all focused on helping mother and baby. This book is available to purchase at www.calmingcolic.com and you will receive 6 other mother and baby help e-books completely free. Calming Colic takes you through all the reasons a baby can be upset and hoe to help them immediately and even with their future health because colic can be a predictor of future health issues.